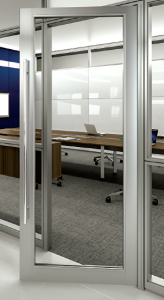 Introducing Special-Lite's new Interior Aluminum Framed Doors. 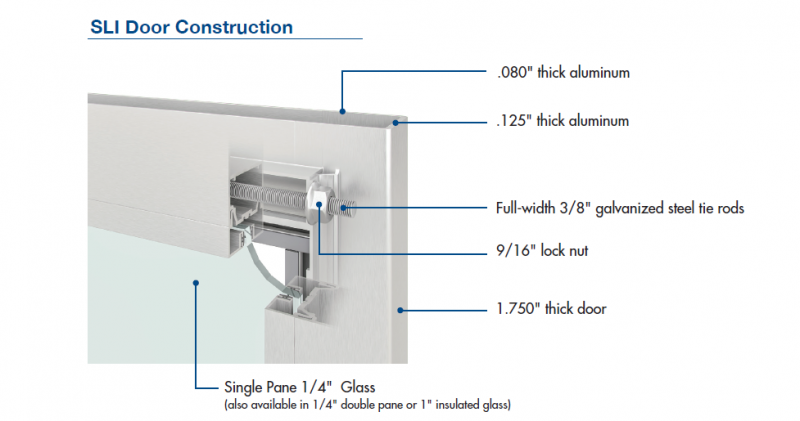 Each door is custom built and engineered to meet Special-Lite's high standards. Expect precise fit, perfect function, and long life. For more info, call or visit us today!